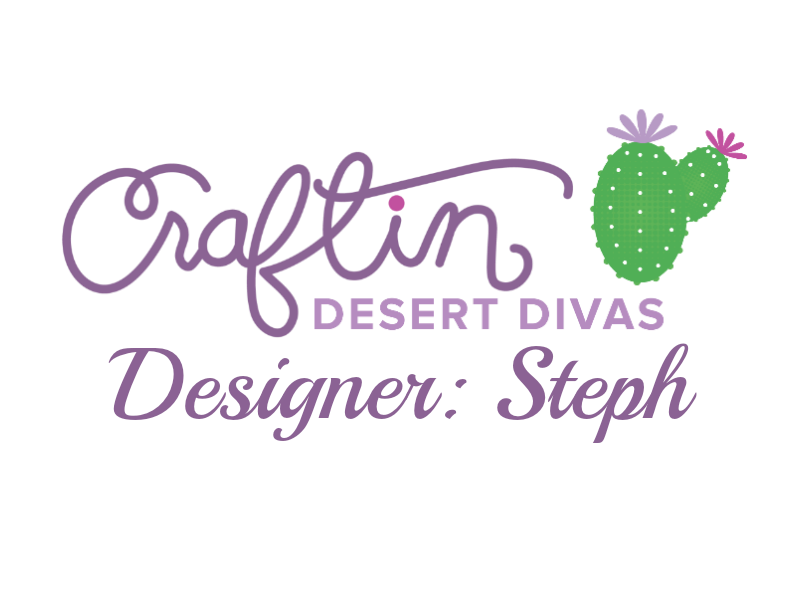 Hello CDD Fans!! 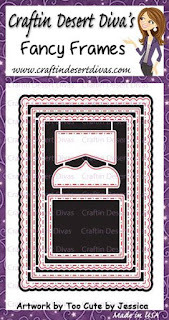 DT Steph here from Paper Piecing by Steph today sharing a cute Valentine card with you! 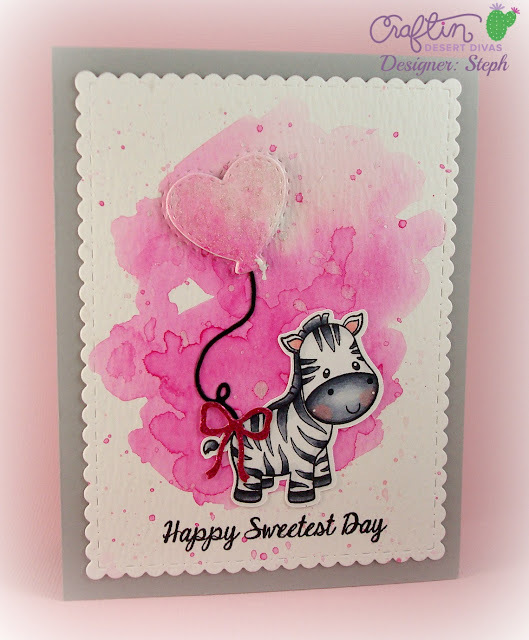 I used the Wildly Cute mini stamp set for the zebra and the Happy Celebrations stamp set for the sentiment. 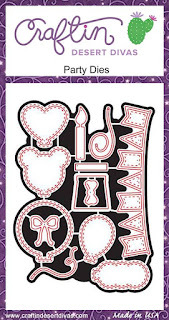 The heart balloon, string and bow are from the Party Dies set and the scallop frame is from my all time favorite dies set Fancy Frames. I watercolored the background using Tim Holtz distress inks and then die-cut the heart balloon out of the background, then I die-cut 5 more heart balloons out of white cs and layered them and put the watercolored heart on top to make it pop up. 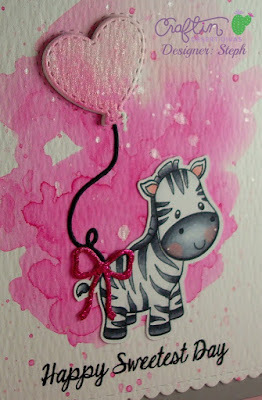 The zebra was colored with Copic markers. OMG! 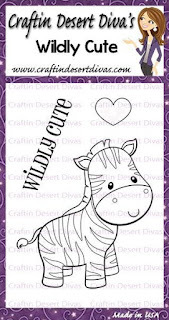 That little zebra is so dang cute!!! Love your colors and your adorable card! 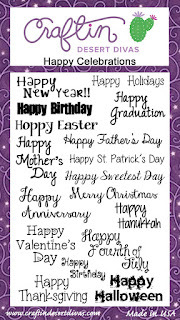 Wonderful card. 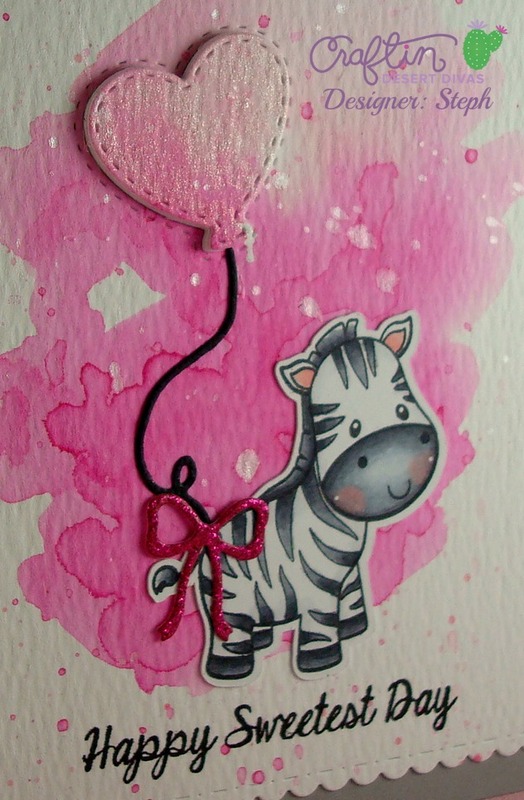 Little zebra is so cute and I love your background. 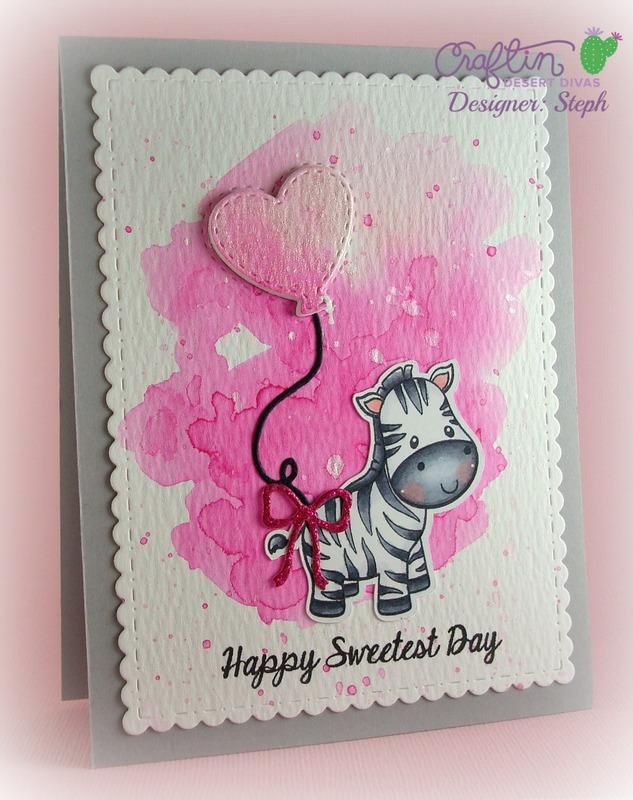 I love your card, it's all the little details that make it special!